350 USD(for up to 6 people) (duration: 8 hours) deposit ? You must enjoy walking short distances and be able to get in and out of a taxi, train, tram or public bus. 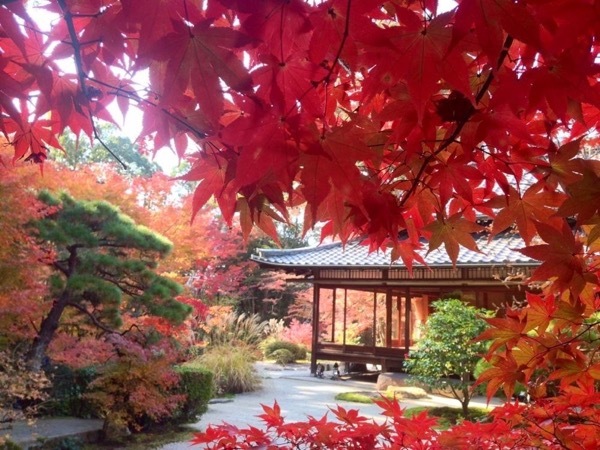 Kyoto has more than 1000 years of history, and this tour is a great way to explore and discover charms of the city. 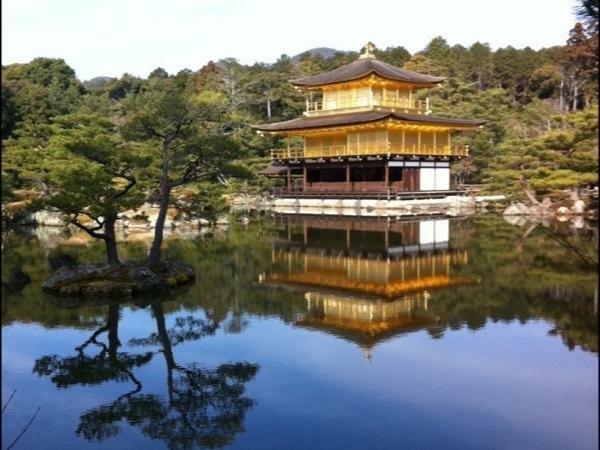 Enjoy a panoramic tour seeing the Golden Pavilion, one of the jewels in Kyoto, Ryoan-ji Temple which is noted for its stone and sand Zen garden, then take a local Randen tram for Arashiyama which has been one of Kyoto's most distinctive sightseeing destinations since 8th century. 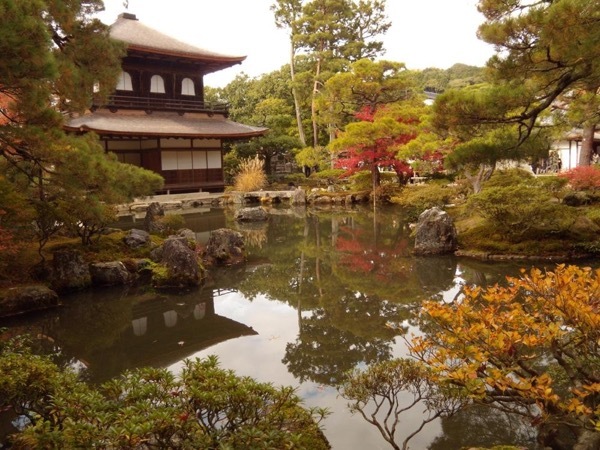 After enjoying a lovely view from the Togetsu-kyo Bridge, a landmark in Arashiyama, appreciate the beautiful garden of Tenryu-ji Temple. Going through a bamboo forest which affords an picturesque view of green poles covering an area of 16 square kilometers, listen to the sound the wind makes as it blow through the grove. 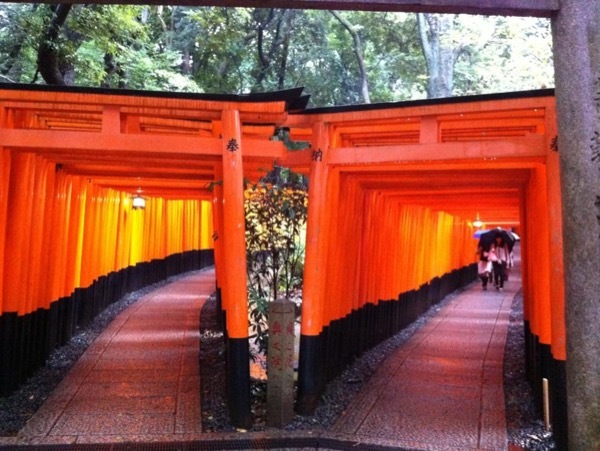 This is a full day 8-hour tour which allows a fully guided tour around Kyoto showing you all the places you may wish to return to in Kyoto another day. Meet at your hotel or the entrance of Kyoto Tourist Information Center "Kyo-navi" on the second floor of JR Kyoto station Building in the morning. 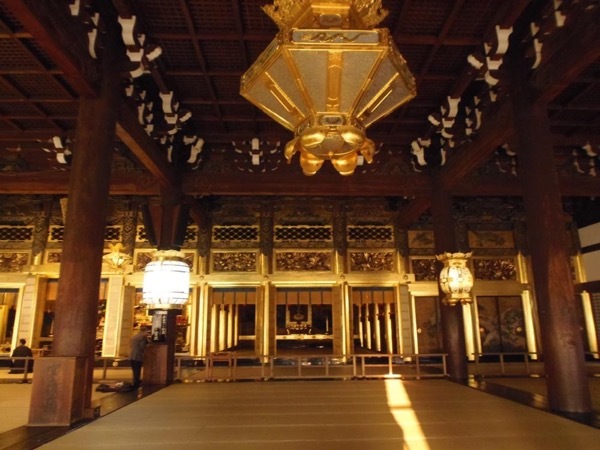 Kinkaku-ji Temple: known as the Golden Pavilion which blends Zen, samurai and imperial styles. 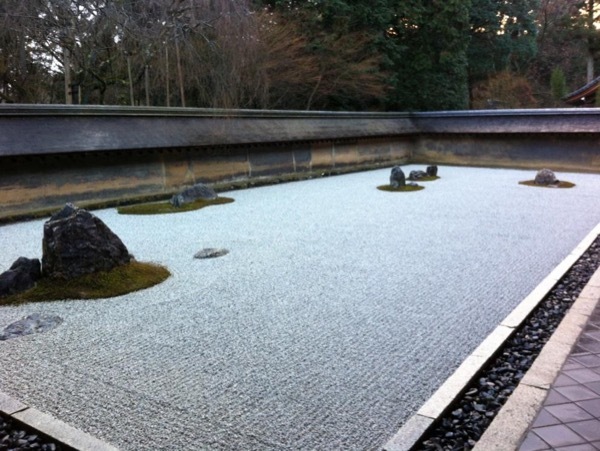 Ryoan-ji Temple: By using your imagination, you will find your own interpretation of its famous rock garden. Arashiyama Togetsu Bridege over the Oi river: The place where the Emperor and his courtiers often disported themselves in boats in the old days. 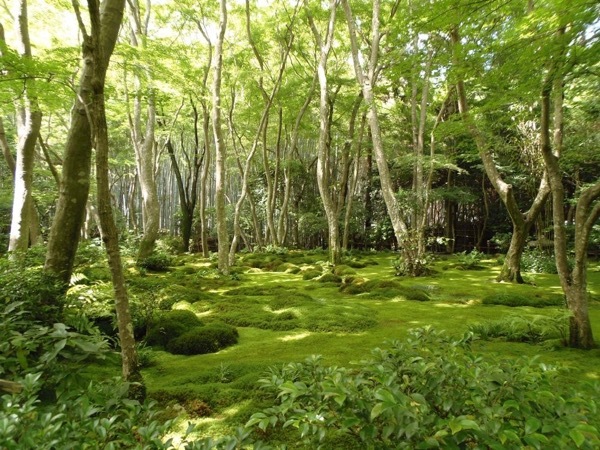 Bamboo forest: You can walk on the beautiful path and see the swaying bamboo listening to rustling of bamboo leaves. 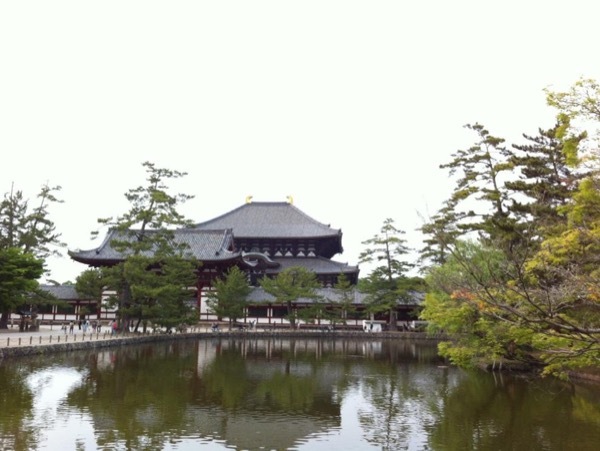 By combining public transportation and taxi, you can visit Nijo castle or Fushimi-Inari shrine, too. It is sometimes advisable to take a taxi in order to save time. A taxi can take 4 people at maximum. It costs about 800JPY~3,500JPY to go from one place to another.